A market leading rec2rec business that offers candidates a high quality confidential service at all times. Both candidates and clients enjoy a 100% confidential service. We always offer a bespoke and personal service – backed up with a guarantee of honesty and integrity at all times. 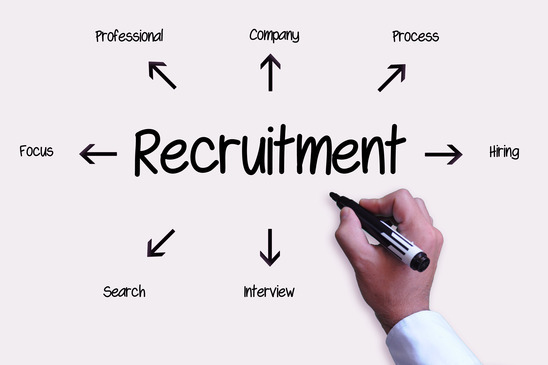 We offer a dedicated recruitment service to all our clients. Working with you as a team to ensure we get the right candidates for all your vacancies, all of the time. 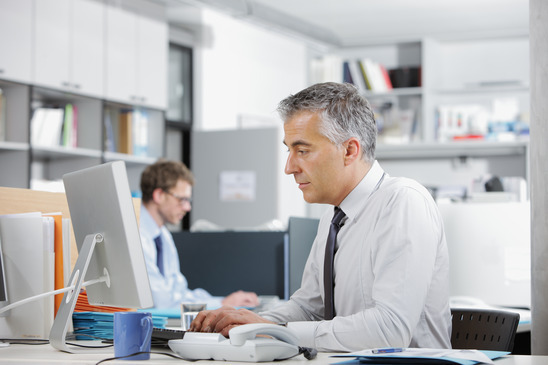 The Job Office has access to several thousand current job seekers from all disciplines and levels of experience. Using our expertise our clients benefit from a natural extension to their normal recruitment methods saving them time and adding value to the total recruitment cycle. Salary research and demographic profiles. Consultancy advice on staffing issues, such as high turn over, limited advert response, interim management and temporary staff usage and negotiations. Workforce expansion, cost management and budgeting. National field based recruitment allowing you to focus on your business. An outsourced recruitment team to switch on and off, as you require. The above are just a few examples of how we can help. Our total business and staffing solutions service is always tailor made to you, the client. Please attach any job description by clicking on the icon below or complete your contact details in the following boxes and we will get back to you immediately or simply contact us by clicking here. I have dealt with Jamie for some time now and he has proven time after time his professionalism and effectivenes in his field. He always provides me with candidates that meet my requirements and his ability to effectively guide candidates through this process and keep me continually updated is excellent. Jamie is easy to deal with and I would highly recommend Jamie’s services. An excellent and honest recruiter. I have been using Jamie for the last two years to recruit for various roles within our business. Jamie only sends me candidates when he is sure they fit the remit given and only after qualifying them in a throrough manner prior to interview. I would have no hesitation in recommending the services of The Job Office to anyone looking for an honest and thorough recruiter that sends only high calibre candidates fit for purpose. Jamie has worked on several vacancies for me whilst I was at Interaction Recruitment. Jamie has a superier knowledge of the world of recruitment and always works honestly, ethically and efficently. I would recommend Jamie in a heartbeat to any one that is looking for recruitment proffessionals at any level.